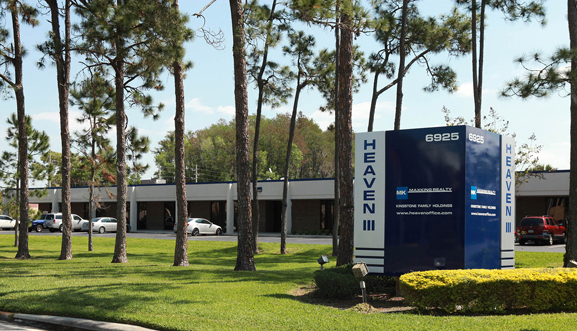 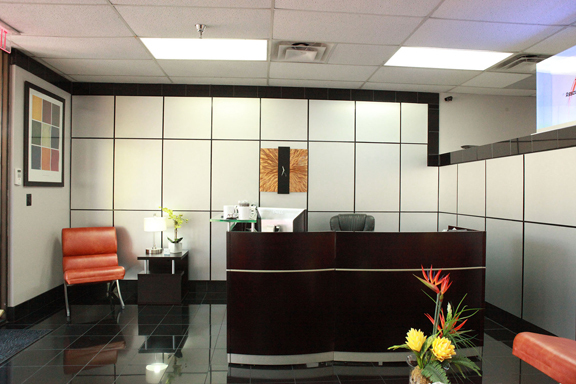 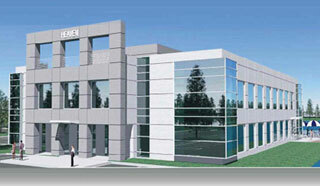 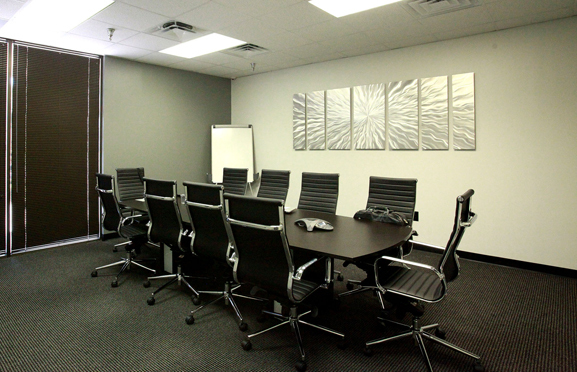 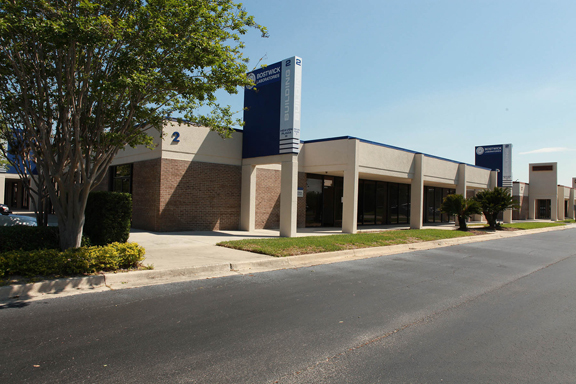 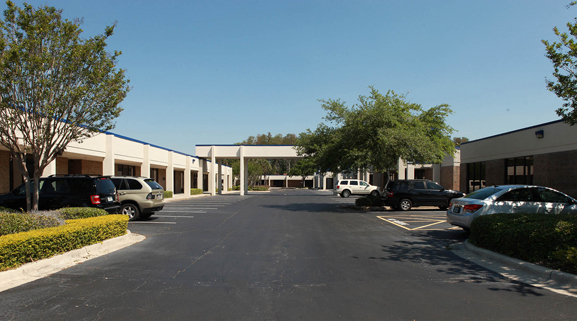 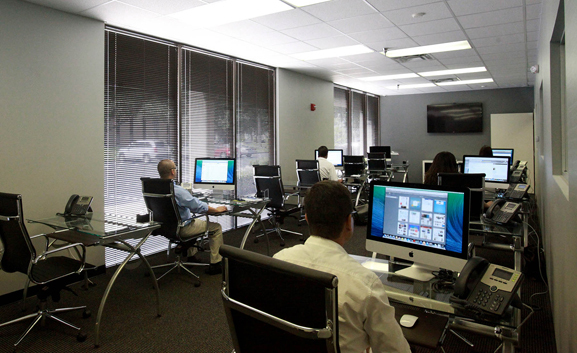 HEAVEN PLAZA III is located at 6925 Lake Ellenor Dr, Orlando, FL 32809, is a 109,344 +/- square foot office/flex complex comprised of six (6) total buildings: one full service office building and five office/showroom and flex buildings. 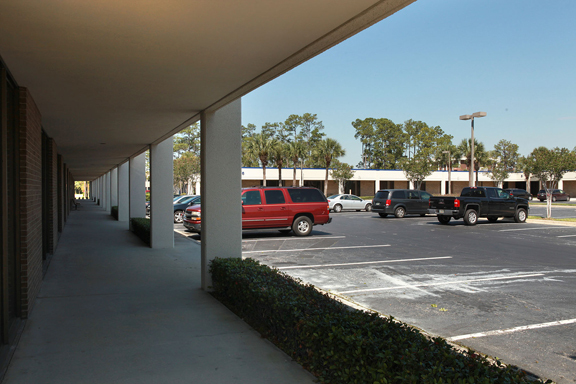 The campus style setting is located in the Southwest Orlando Central Park. 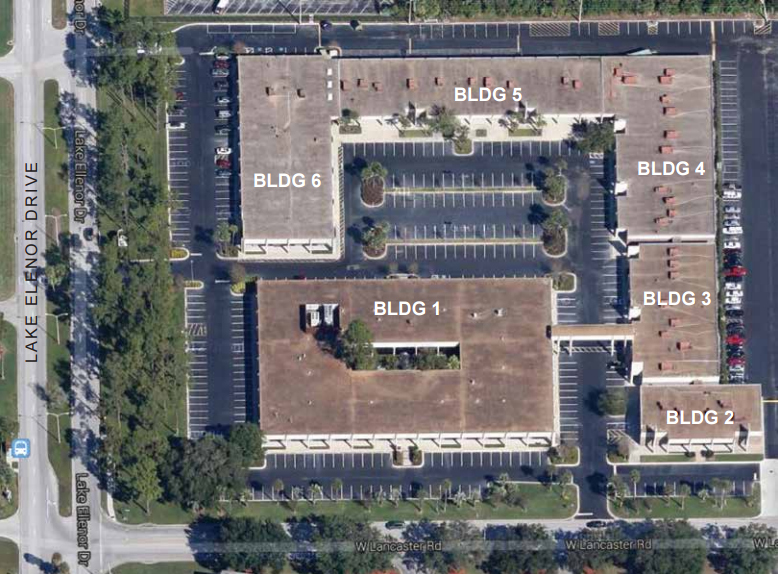 Current Tenants: Alarm Marketing Services, AMCON, Aress Corp., Bostwick Laboratories, BPC Engineering Group, Commercial Management Associates, ConservCare, Davita Dialysis, DHP Solutions, Drim Properties, Florida Prime, Guardsmark, ManSci, Office Consulting Group, ProMed Ambulance Services, RGIS, Royal Maids, SRK Residential Services, Techmasters, US Projector, Vizco LLC.